The issue was first reported by MacRumors after several people experienced issues using Netflix over AirPlay. While Netflix has made no announcement about the change, the company does make reference to it on its support pages. 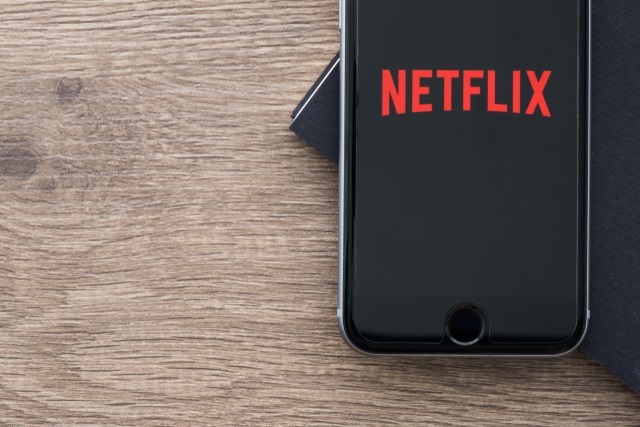 Netflix has previously indicated that it really wants its subscribers to access its content directly in Netflix apps, so it is possible -- or even likely -- that this is a just a nudge for people to do so.